To identify and track societal issues across Europe and languages in this way requires novel computer-aided methods to deal with heterogeneous, large-scale datasets. 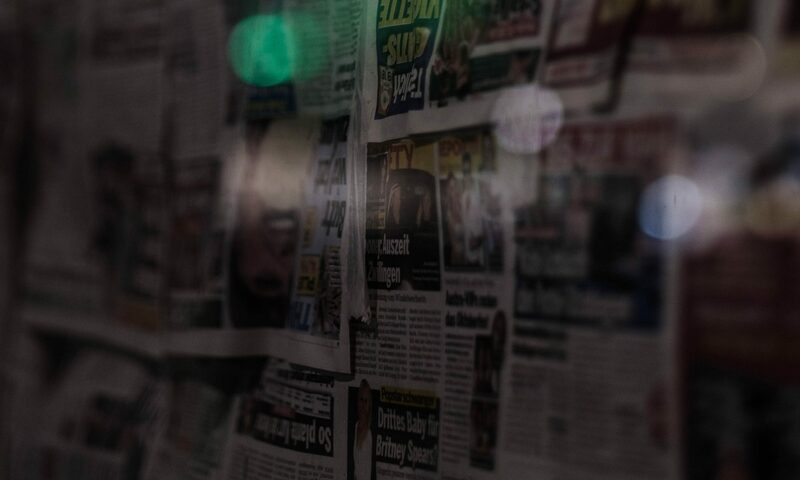 Towards this goal, we develop state-of-the-art methods including multilingual news story detection, latent attribute inference, and identifying probabilistic information pathways. We further complement traditional methods for measuring public and media agendas and advance new techniques to identify how well agendas measured with social media compare with traditional survey methods. These methods are useful not only to our particular research interest in agenda setting and convergence in the European Union, but also to a variety of scholars working across computational social science. We will release our code and data publicly, further extending the impact of our research. Our project is very data intensive, but our team is more than up to the challenge with a wealth of experience in handling and analyzing large-scale data about human behavior. The expertise of our team spans the social and computational sciences, and our outputs and impacts will reach across the field of computational social science. We will publish our core findings related to agenda setting in interdisciplinary, open-access journals, and targeted social science journals. We further plan to distribute our methodological contributions through publications in top-tier computer science conferences.